Mine: So raunchy and so stupid and so funny. So nothing brilliant, but you have to have some respect for the mind behind this twisted bit of nonsense. 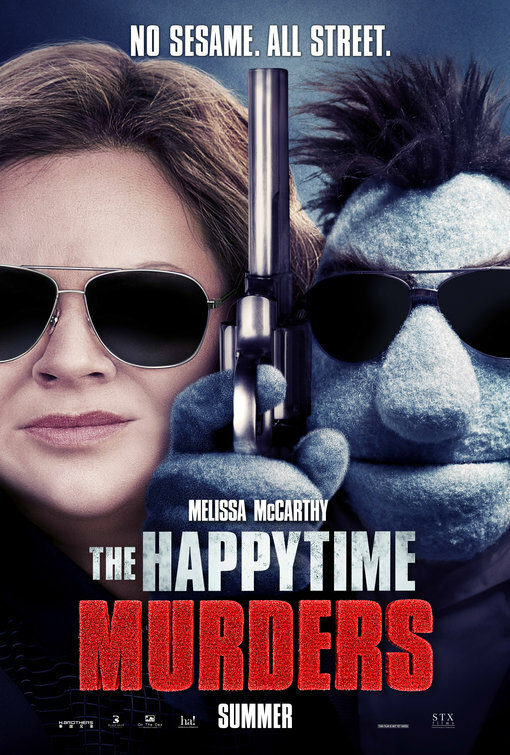 Leonard Maltin/Plot synopsis: When the puppet cast of a '90s children's TV show begin to get murdered one by one, a disgraced LAPD detective-turned-private eye puppet takes on the case.